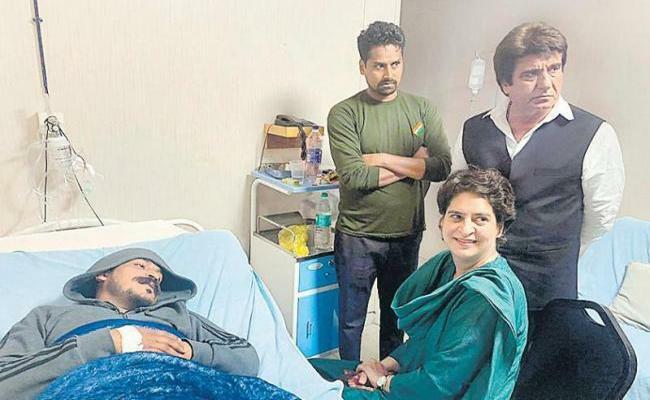 Priyanka had last week made a beeline to Bhim Army chief Chandrashekhar Azad Ravan (why Lutyens Media doesn't mention "Ravan" is anybody's guess) in a hospital in Meerut where the latter had checked in after he was booked by the UP Police for violation of Model Code of Conduct. 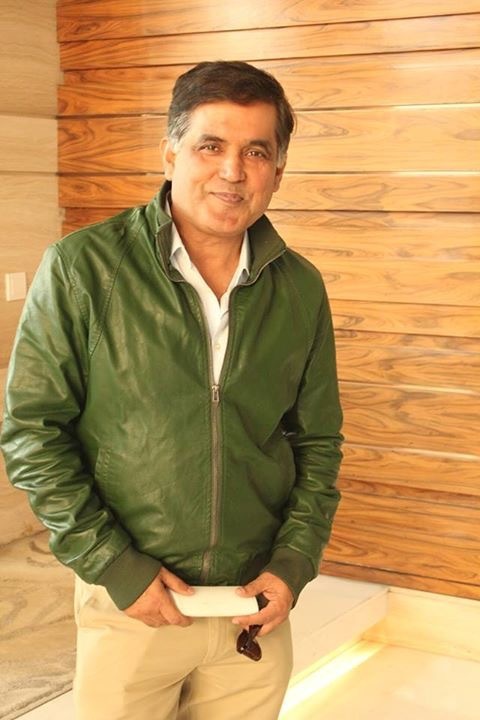 Bhim Party's national president, Vinay Ratan Singh, has now spoken about that meeting, which was nothing more than a photo-op. "She wanted to meet Chandrashekhar bhai but he said no. She then made a special request and they met for a few minutes. No political issue figured in their talks." The words of Singh would be an acid in Priyanka's ears: "The Congress fought B.R. Ambedkar. The party ruled the country for so long, but did nothing for us. Atrocities were inflicted on Dalits under its rule," said Singh. "There's no single reason for us to support it." It's a mystery why after the first refusal, Priyanka Gandhi-Vadra still begged for a meeting with Azad. She ought to have known the disinterest of Bhim Army in her and her party. Then why risk a humiliation? Priyanka Gandhi apparently is proving a disaster as Congress general secretary in-charge for east Uttar Pradesh. Why put her in election heat in the first place? As Akhilesh Mishra, CEO of Bluekraft Digital Foundation, writes in Indian Express today: "Priyanka Gandhi is an insurance policy that in case the rebellion against Rahul Gandhi becomes too hot to handle post-defeat (2019 polls), then instead of the leadership going to a non-family person, she would be there to step in."